Don't miss when registrations open! Apply to our newsletter now! Why apply to our newsletter? - We don't send spams! 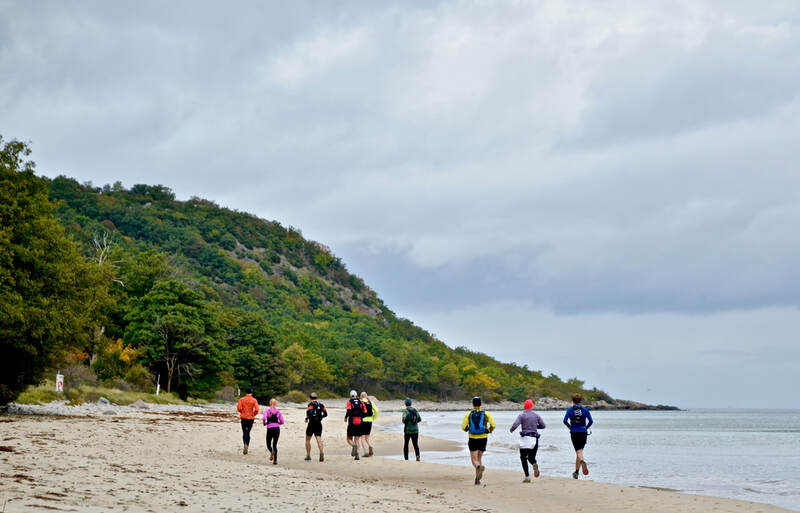 You get all info about the race and when registration open! - You get a link to register 24h before official registration opens! Your email adress will be erased from our register the 20st may 2019. 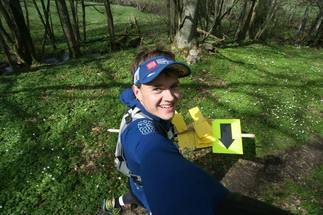 We use your email adress in the only purpose to send informations about Österlen Spring Trail 2019. When you apply to our newsletter you are agreeing that ADP sport events AB is registering your email adress and will be sending newsletter to you. ÖST is not just an adventure through beautiful Österlen. It is an experience for all senses. 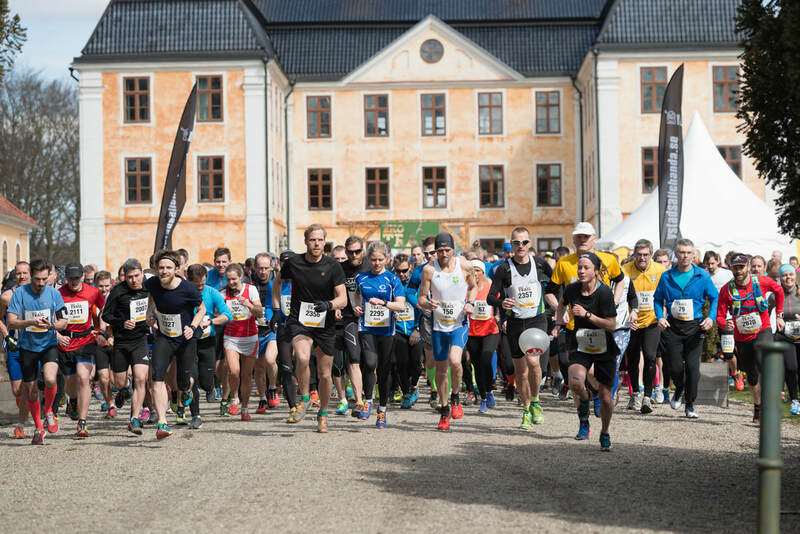 During the fifth edition we will offer participants free Swedish apples from Äppelriket at the controls and local apple juice at the finish line. 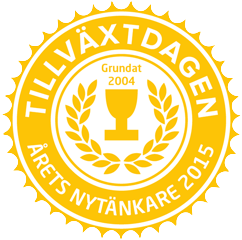 In the finish area, the award-winning Södra Kompaniet will offer local hot food at a reasonable price. Fogarolli will serve coffee in the finish area. 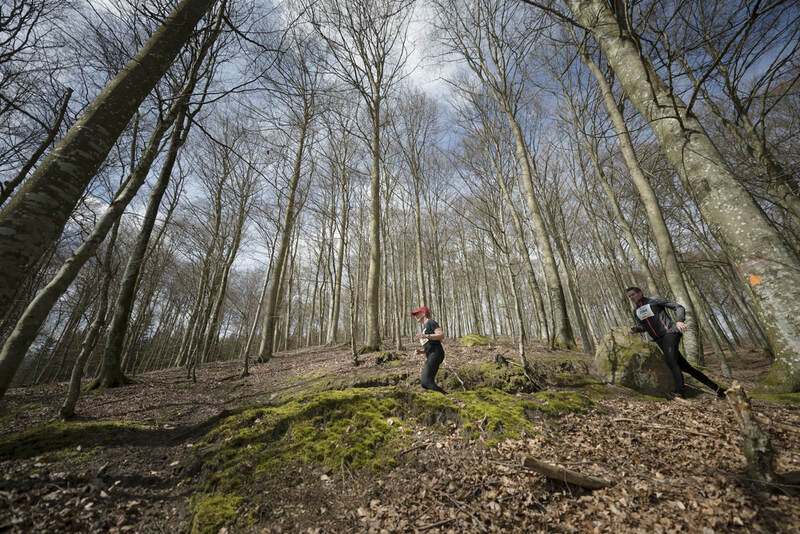 ​NOTE - The food is included in the starting fee for anyone who runs ÖST Ultra 60km +. 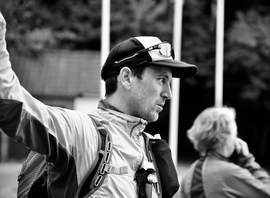 ​Oskar Henriksson: Ambassador Österlen spring Trail. 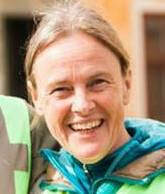 ULTRA course Team Manager.